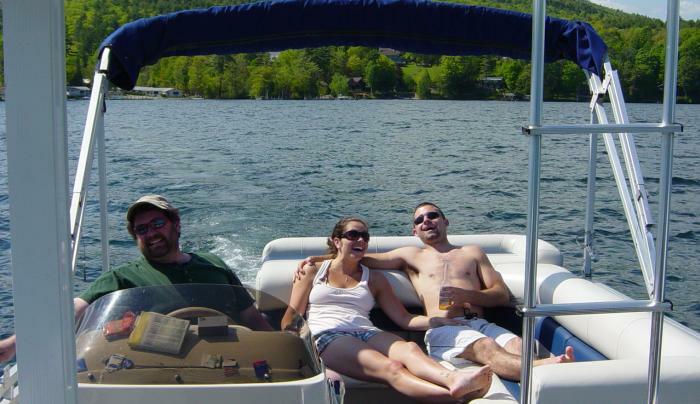 We customize your Lake George boat tour to meet your expectations. 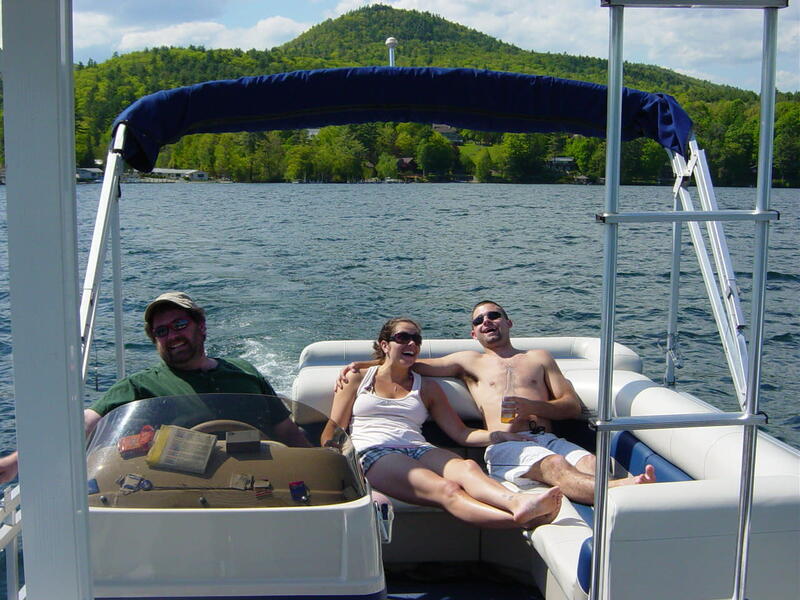 Tour the lake, dine at restaurants, picnic on an island. Let us drive, we'll pick you up at most lakeside properties. Bring your beverage of choice, snacks/food and CD's of your favorite music. Seating for 2 up to 10 guests.